I will happily regale you with my latest tales if you will please enter your email address and subscribe. Jenny Badman. All rights reserved. Subscribe to the Way Out There podcast here. 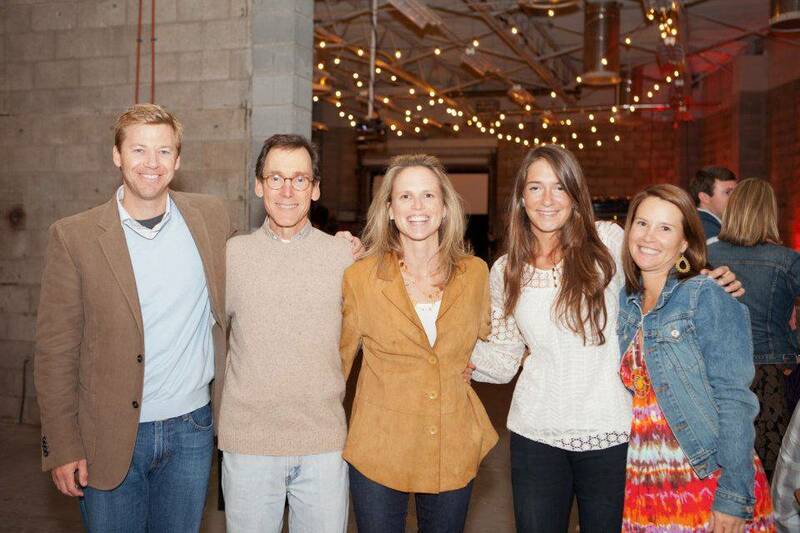 Sara is also General Manager of Growfood Carolina, a food hub based here in Charleston, SC. 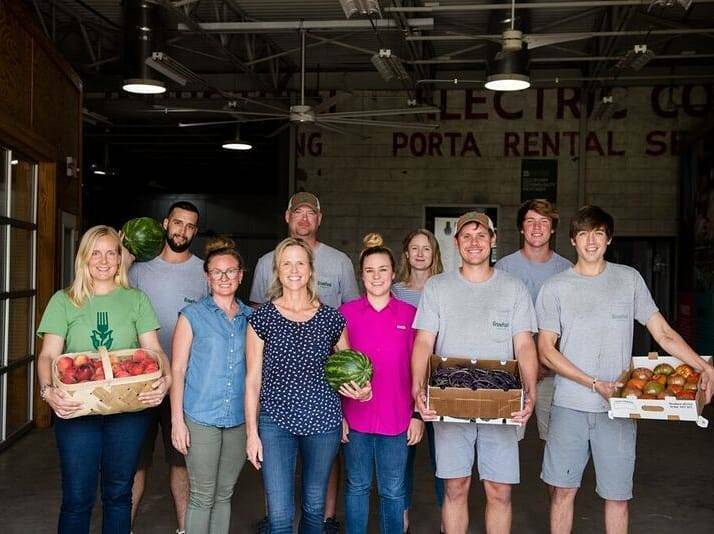 Since being recruited by the Coastal Conservation League to Charleston in 2011 to start-up and lead GrowFood, Sara and her dedicated team have built relationships with more 80 local producers and 250 wholesalers. 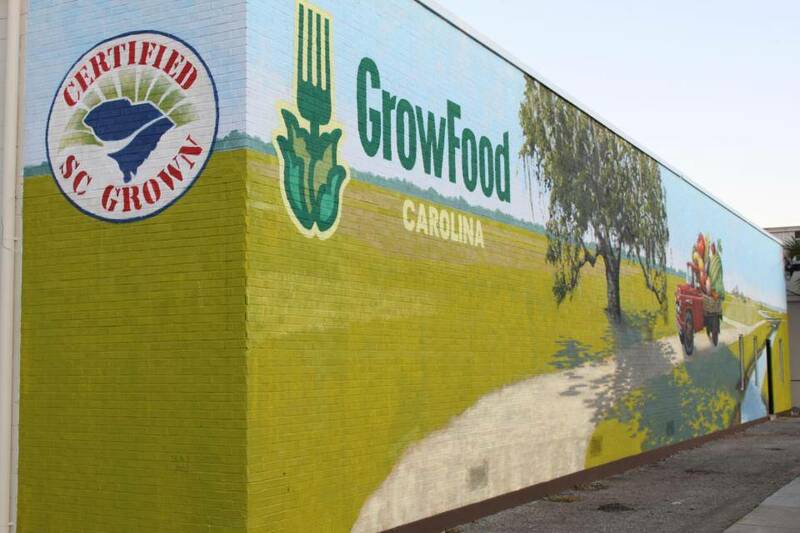 To-date GrowFood has returned nearly $5 million to South Carolina farmers and helped ensure that rural working lands continue to flourish. 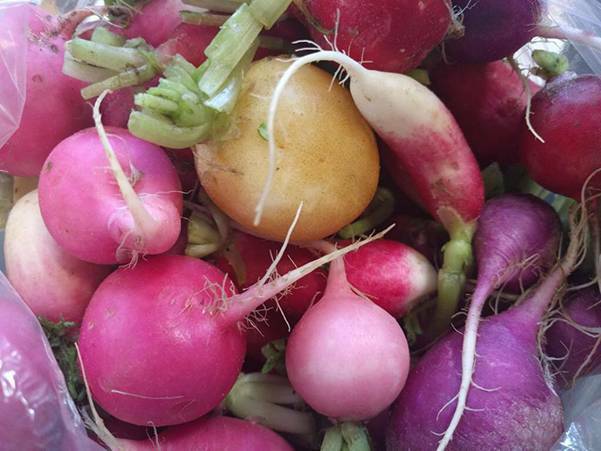 We talked with Sara at the GrowFood Carolina warehouse about her passion for food, farming, and the outdoors. I’ve outlined a few “chapters” below for your listening pleasure. Simply jump to the time stamp in the podcast. Happy listening!